While summer is the season for sun, sand and sea, it’s also the perfect time to reconnect with your roots, refine your taste for culture, and interact with your local community. 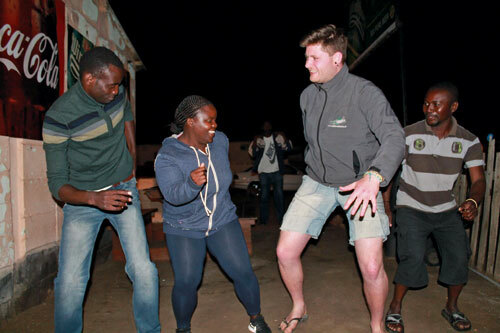 Coastal cultural operator, Heinrich Hafeni of Hafeni Tours and Travel, shares his wisdom and tips for making the most of visiting the township, which is, needless to say, the best starting point for communicating with locals. “I believe your name will lead you to your destiny. Heinrich Hafeni is my name. 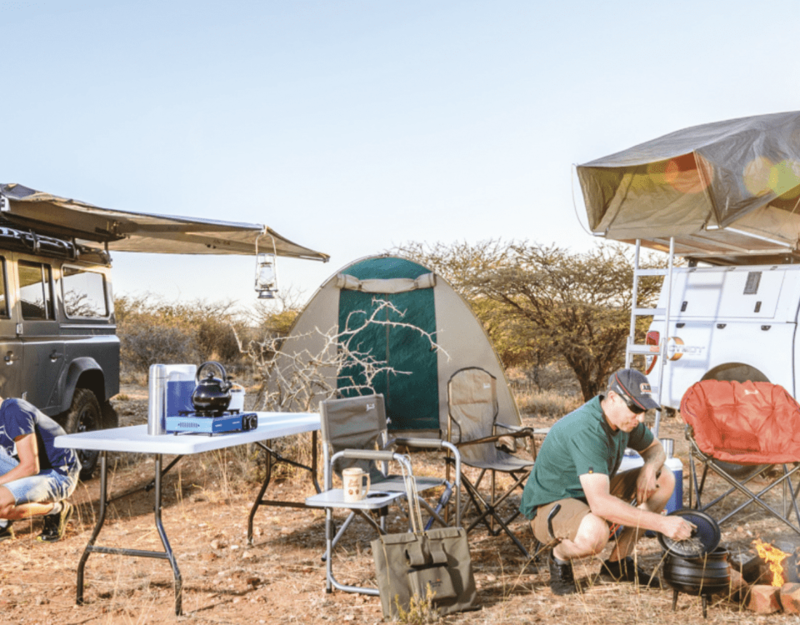 Hafeni means joy or happiness in my language (Oshiwambo), and for me, tourism is all about making others happy and giving visitors the best Namibian experience possible. But that’s not where it stops. Making tourists happy should go hand in hand with supporting the community, the people on the ground. 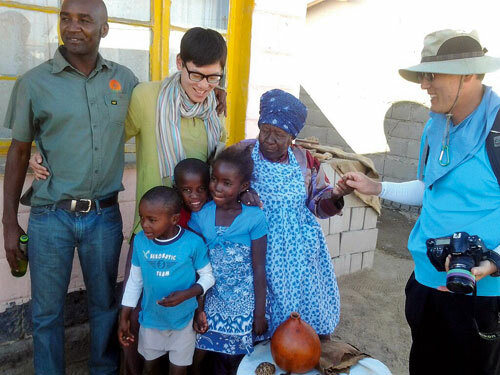 Visit a township and experience first-hand how the majority of Namibians live. 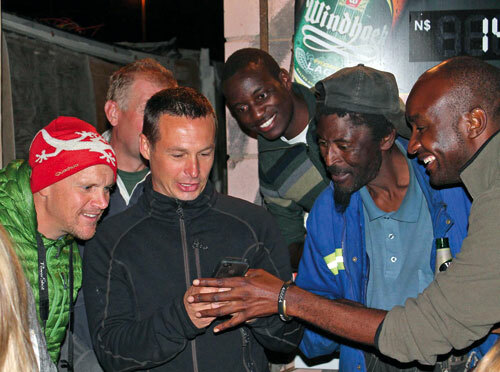 Every major town has an informal settlement where you can meet the locals and share in their daily lives. Swakopmund’s Mondesa and Democratic Resettlement Community (DRC) townships are cultural hubs, loved and frequented by international visitors. They are also great starting points for locals who want to know more about their fellow countrymen. Walking around the open-air market is a great way to become acquainted with the sights, sounds and smells of the township. 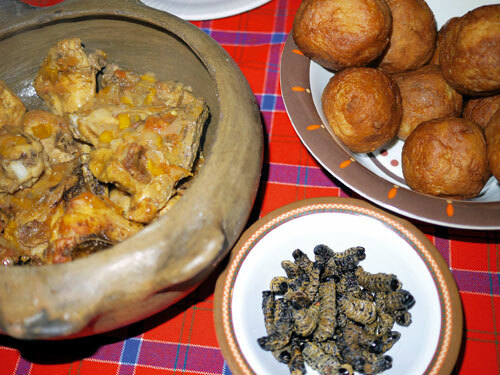 It offers cultural foods like vetkoek, kapana, and cow’s head stew, not featured in any of the restaurants in town. Home visits offer insight into the home environment of some of the locals. 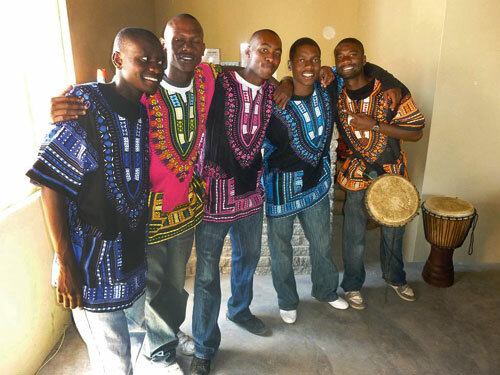 Heinrich takes guests to some local homes, including that of a Herero lady who encourages guests to try on traditional dresses, a Damara woman who teaches her language’s clicks, and a Nama one who shares her skills on arts and crafts. Stop at a shebeen/cuca shop and cool off with a ‘big beer’. Take the opportunity to mingle with the locals in a relaxed environment while expanding your knowledge on who’s hot and what’s happening on the local music scene. Gazza, Mushe and Mshasho Productions are currently the most popular music makers, and their tunes are pumped out loudly over jukebox speakers. Cuca shops are not only for quenching your thirst. They serve as an example of how people try to make a living in informal settlements, enabling them to support their families and other dependants. Support a local school while you’re at it. Heinrich takes his guests to the Hanganeni Primary School, where he educates both learners and guests, creating lasting and valuable partnerships between the respective parties. Mondesa By Night is a popular option for those looking for an alternative kind of pub crawl, as well as visitors keen on experiencing the local nightlife – kapana included! Engage with the people and try and pick up some words in their language. “We are all storytellers,” says Heinrich. This is your opportunity to learn something about the stories of others, and have an authentic cultural experience while you’re at it. 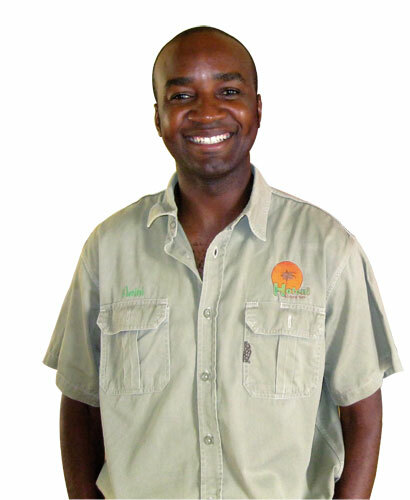 Backed by a history in the hospitality and tourism sector, Heinrich founded Hafeni Tours and Travel in 2010. In 2011 he expanded his knowledge with a course in Entrepreneurship and New Venture Creation at WITS University in South Africa.